So, you’ve got a room that is “not so neutral”…. and you want to show buyers how it may look an feel with different tones? No problems !!! We can recolour your room in any shade you would like. 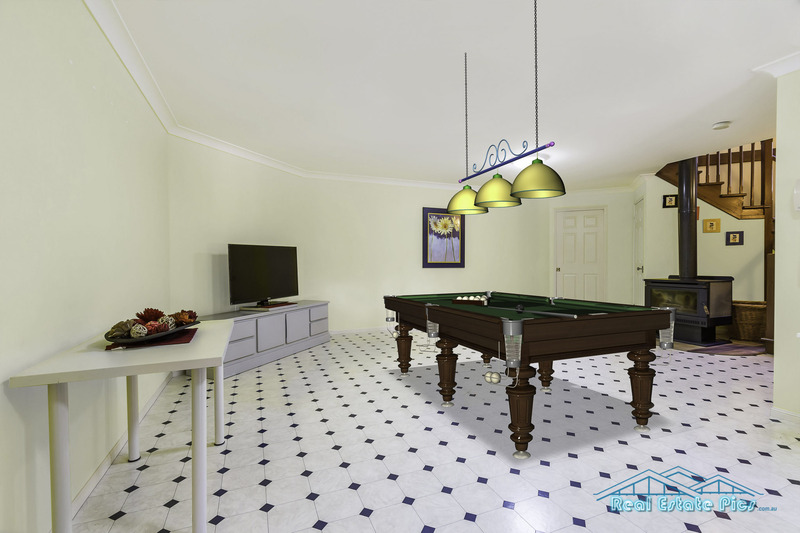 Want to add a billiard table to the room ? No worries – done. (After all its a rumpus room right ?) See our virtual furniture gallery to see how you can improve a vacant property. 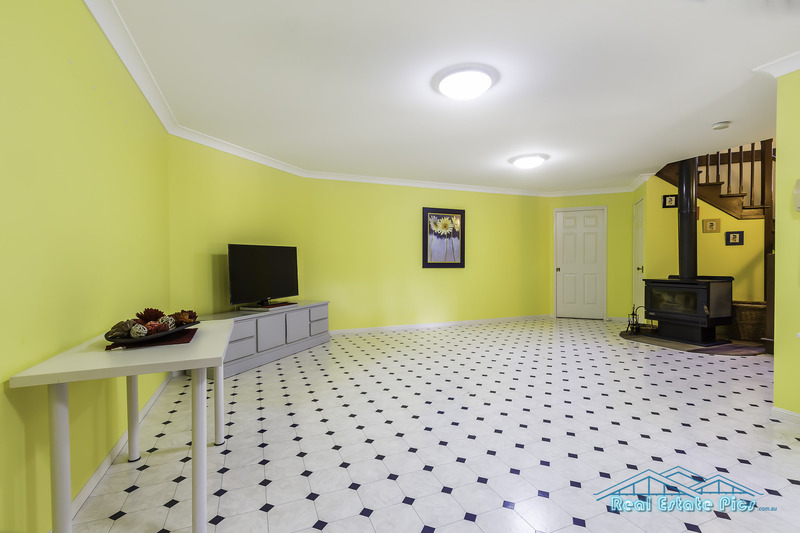 As a real estate photographer in Brisbane, my first aim is always to provide the best images possible. Unless the home has been professionally staged, sometimes the existing home can use some extra “help”. Whatever you need – whatever you want – if you have creative ideas, or need some inspiration – we are always here to help. Check out the gallery below to see what we have done with a rumpus room with a very strong colour. Existing room - Pretty bright , huh? Add a Pool Table? No Problems !